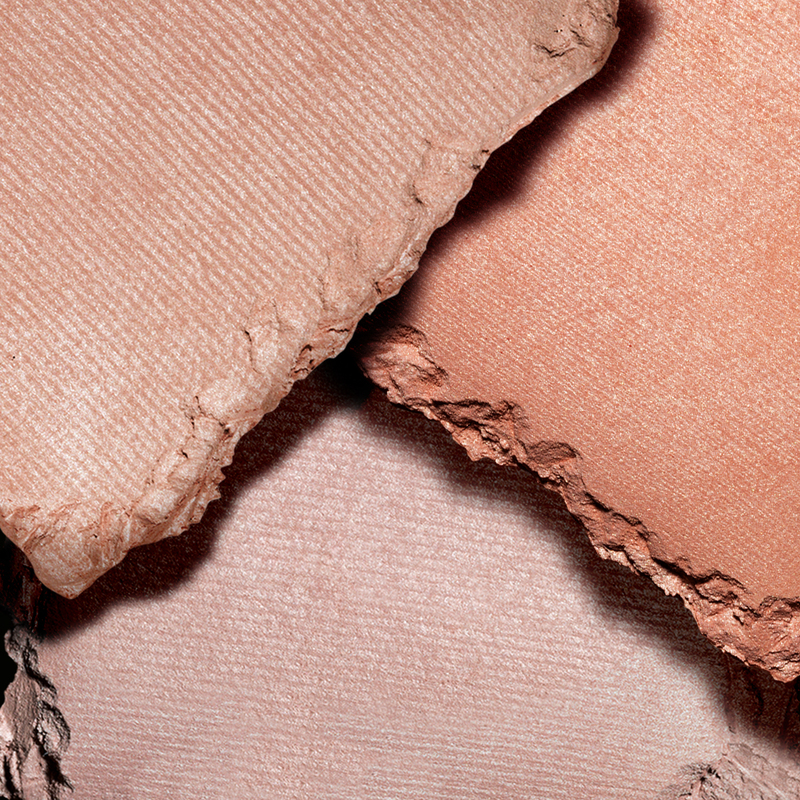 Hourglass’ Ambient® Lighting Palette is our curated combination of Ambient® Lighting Powder shades. Featuring Dim Light and Radiant Light, as well as the palette-exclusive Incandescent Light, here is how to use the palette to create your perfect light. 1. 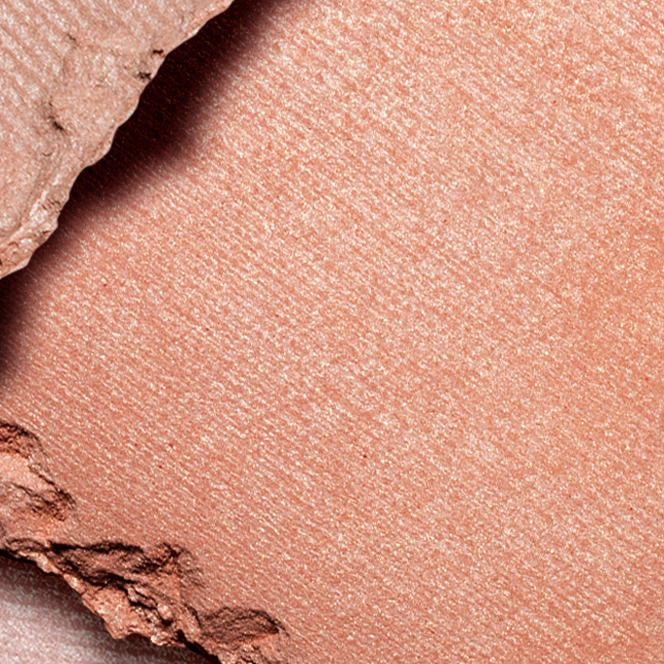 Dust Dim Light all over the complexion but focus on the center of the face to soften imperfections. 2. 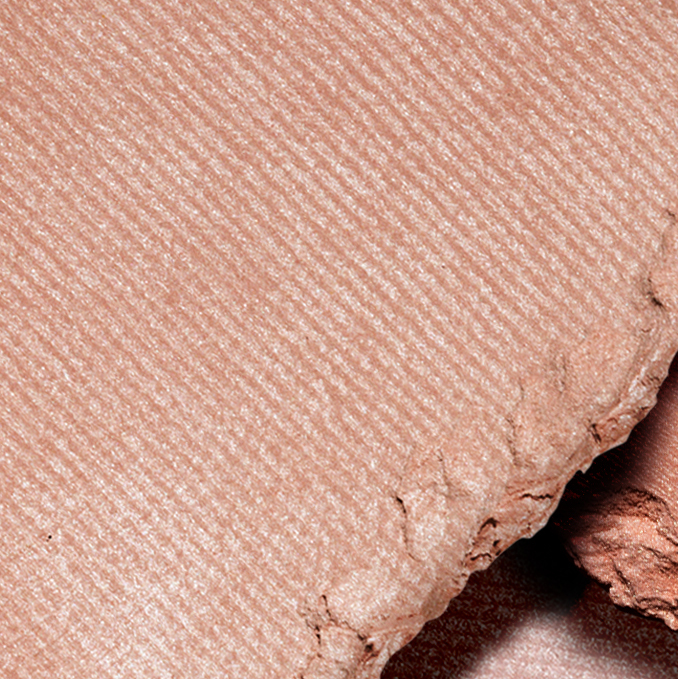 Add Radiant Light as a contour under the cheekbones, on the temples and on either side of the bridge of the nose. 3. Finish off with a light dusting of Incandescent Light on the tops of the cheekbones, under the brow, on the center of the eyelids, the bridge of the nose and the cupid’s bow to brighten the complexion. 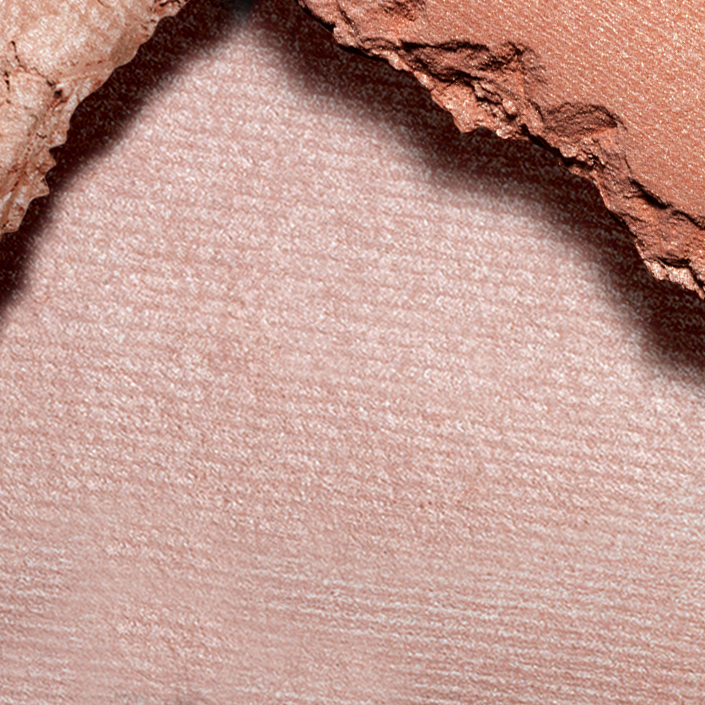 *For deeper skin tones, test the product on your skin and make adjustments by adding Radiant Light for more warmth.